It’s time for the movie buffs to stand up and take notice. 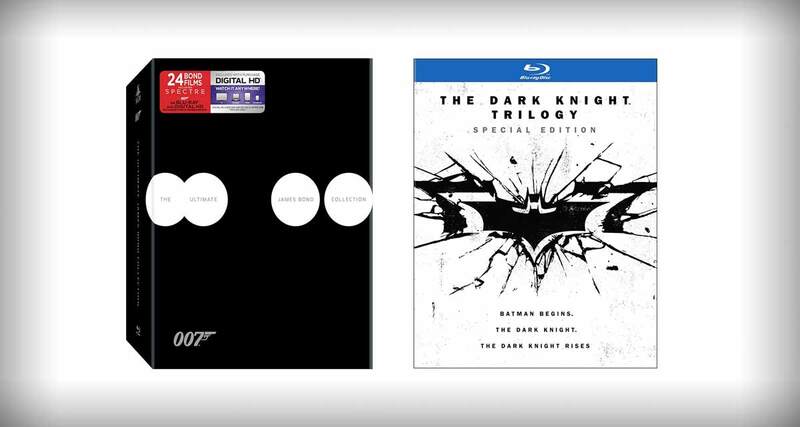 We’re delighted to be able to offer you the Ultimate James Bond Collection as well as the stunning Dark Knight trilogy on Blu-ray (and digital) for absolutely next to nothing in terms of financial outlay. The iconic James Bond character is one of the defining characters in the DC world. Multiple movies have been made around Gotham’s hero but it’s this Christopher Nolan trilogy which has really captured the essence of what the Batman is all about. And it’s now your opportunity own a piece of history. Check out the deals below. The title of this one really gives it away. This is going to be the perfect purchase for anyone who absolutely cannot get enough of the iconic British spy, James Bond. If you fancy yourself as somewhat of a 007 guru, or just want to know what all of the fuss is about and why the world has been going crazy for James Bond for decades, then this is the definitive movie collection for you. 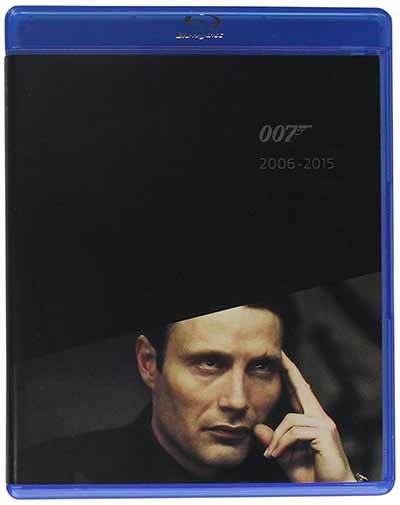 This set contains a whopping 25 Blu-ray discs that are going to give you countless hours of entertainment featuring some of the most iconic and suave actors ever to have graced the screen. Not just that, this also includes digital HD codes which you can redeem on Movies Anywhere service and then watch it on your favorite service such as iTunes! 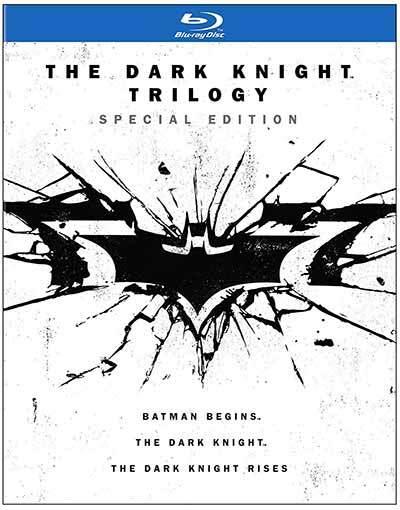 This fantastic and gripping trilogy is going to get you Batman Begins, The Dark Knight, and The Dark Knight Rises, all on glorious quality disc and digital HD. Anyone comic book fan will be well aware of the gripping Batman story. And any movie fan will be more than aware of these three masterpieces that have proved to be the defining trilogy of Christopher Nolan’s career. What you end up with are three movies that have basically defined a genre and took DC’s Batman back to his dark, vigilante roots with Christopher Bale putting in a series of iconic performances that really highlight his method acting approach. At this price, and at this quality, this is definitely one of the bargains of the year.